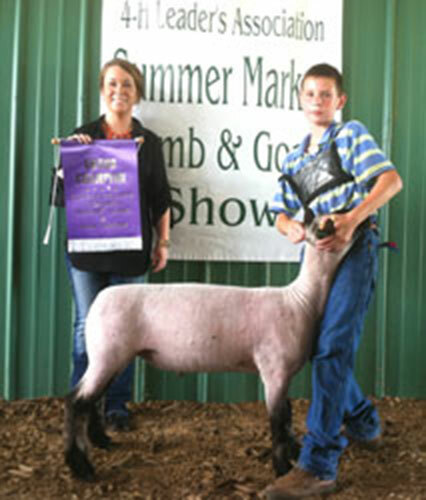 Congratulations Caleb Boden for winning Grand Champion Market Lamb at the 2012 Clarke County Jackpot Show out of a Cornerstone Club Lambs ewe. We caught a couple of the lambs today and snapped a few quick pictures. 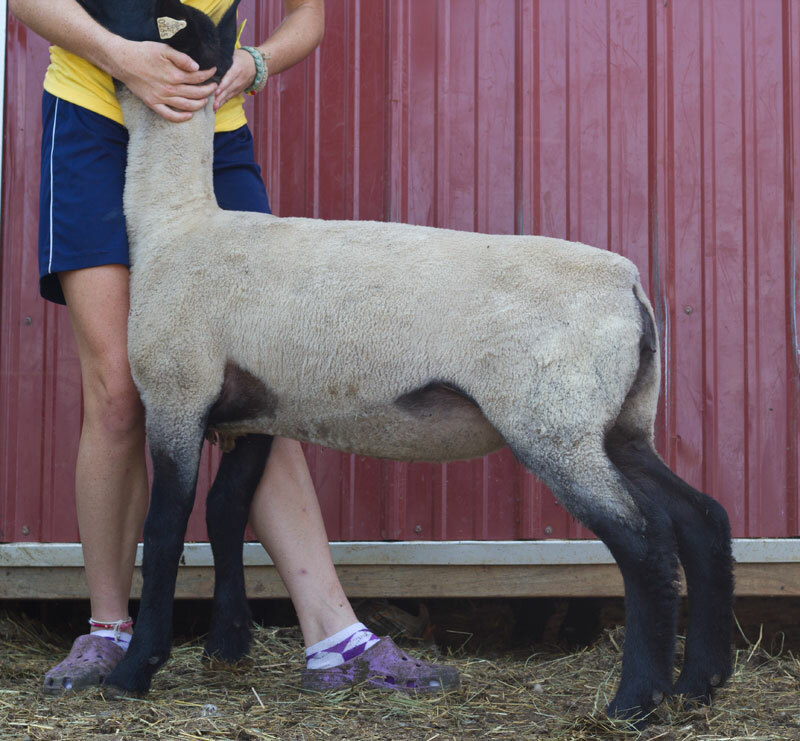 Most are sired by our Greiner bred buck from Ashley Club Lambs.